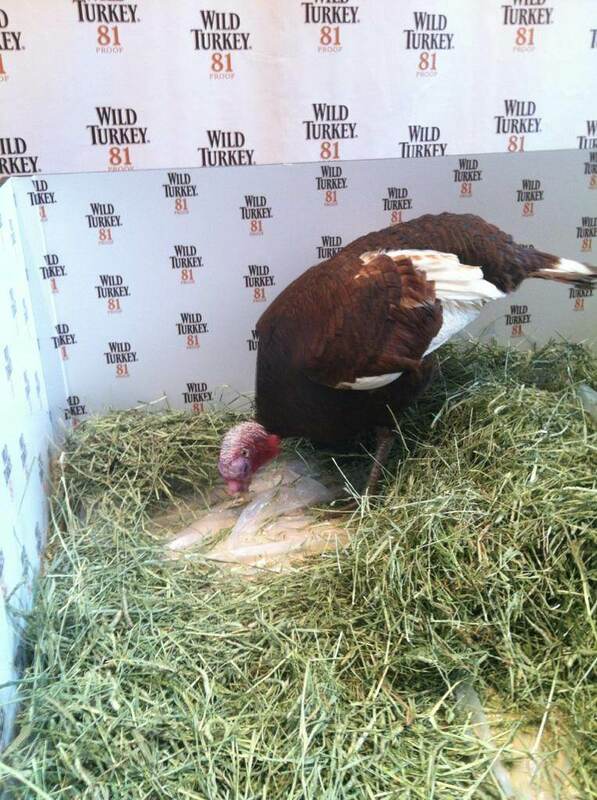 At Times Center in Times Square in New York, Wild Turkey’s real life turkey “Jimmy Junior” became the first turkey ever to attempt to predict the winners of three NFL Thanksgiving Day football games. 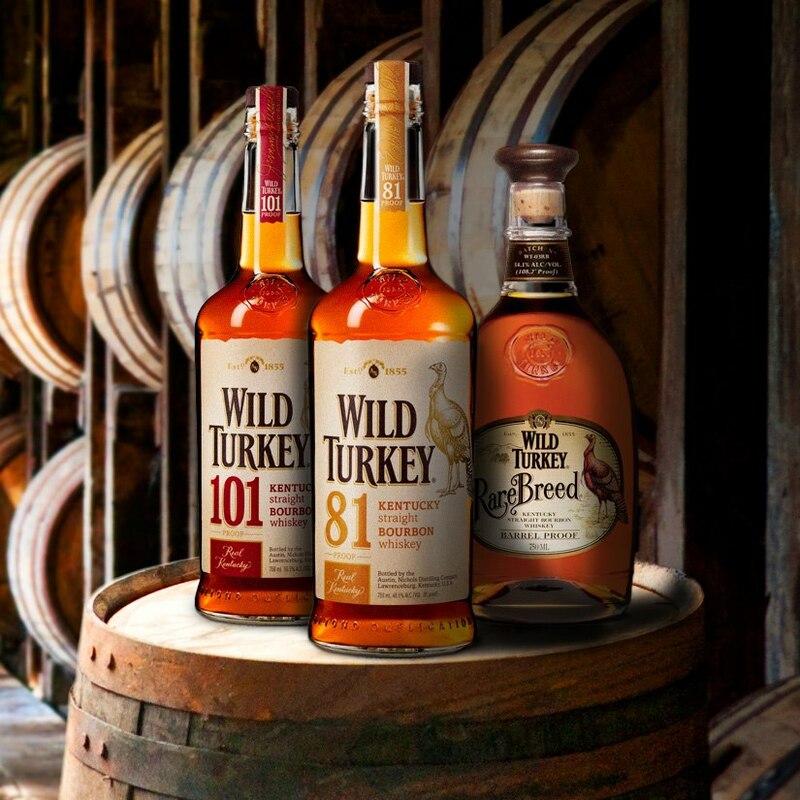 BourbonBlog.com first told you about this historic prediction by the bird from Lawrenceburg Kentucky named after Master Distiller Jimmy Russell in this story, and here are the predictions below. Do YOU think Jimmy Junior will correct? Tell us below by clicking on this link to comment. 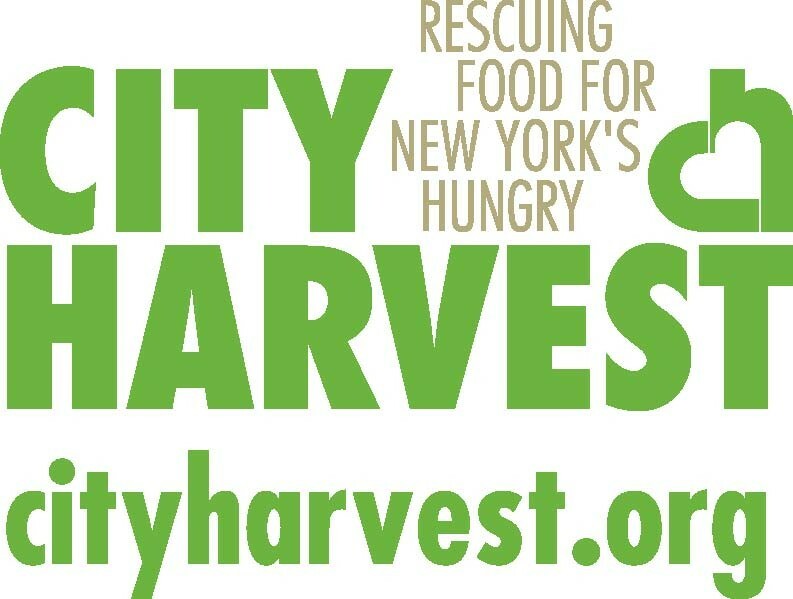 Following the prediction today, Wild Turkey donated 81 turkeys to the victims of Hurricane Sandy in the New York Tri-State area through City Harvest. 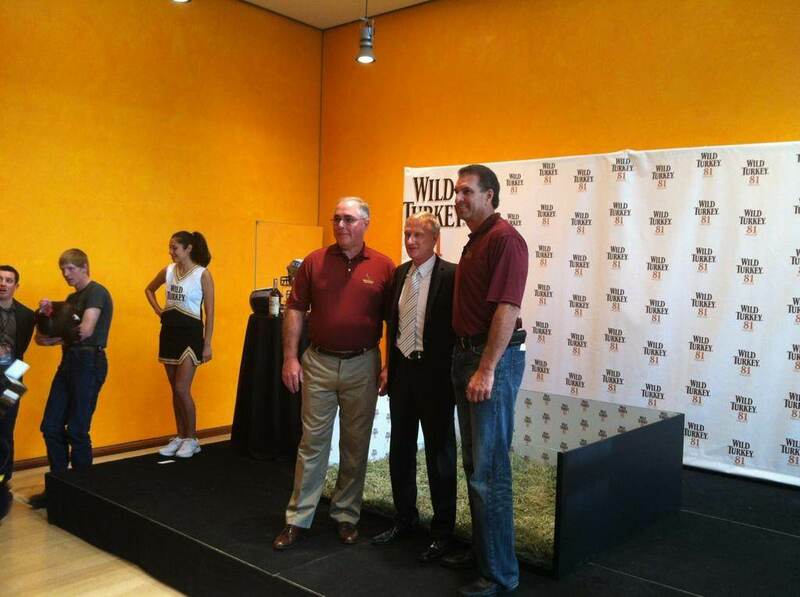 BourbonBlog.com makes no claim to truly predict these games nor to deliver any gambling suggestions. However, if YOU end up taking this advice, please tell us! If you plan on putting money down on NFL Games on Thanksgiving Day, will you take a gamble with Jimmy Junior’s Predictions? 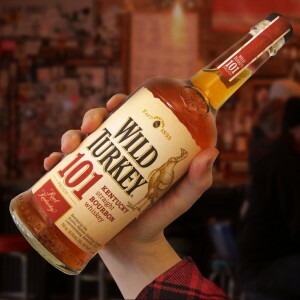 We predict that we’ll be drinking Wild Turkey Bourbon Whiskey on Thanksgiving Day..and this is a prediction we know will be correct!